The 1994 CIAC Symposium was held in Vico Equense, Italy, 5th – 11th June 1994, under the theme The Behaviour and Natural History of Cephalopods. The main symposium incorporated six workshops on Acquiring and Recording Behavioural Data; Population Ecology and Fisheries; Feeding Behavior; Reproductive Behavior; Information Processing, Learning and Cognition; and Body Patterning. 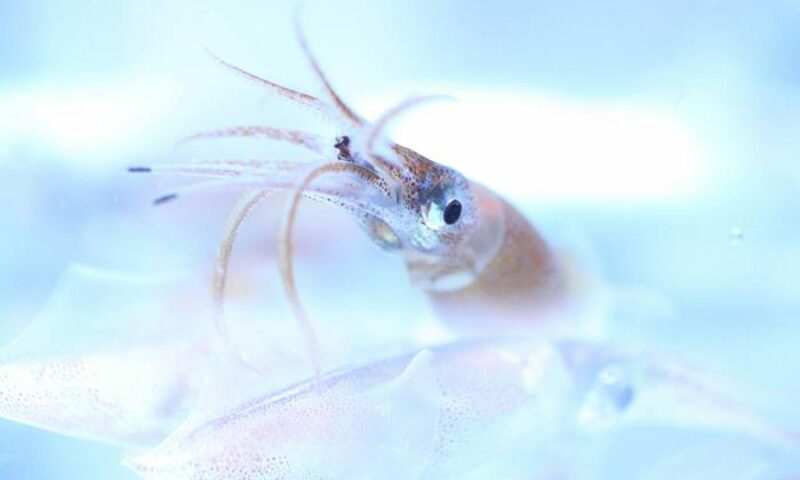 Current Issues in Cephalopod Behaviour. Journal of the Marine Biological Association of the United Kingdom, Vol. 75, Issue 2, (507-514), May 1995.